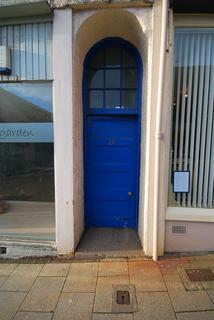 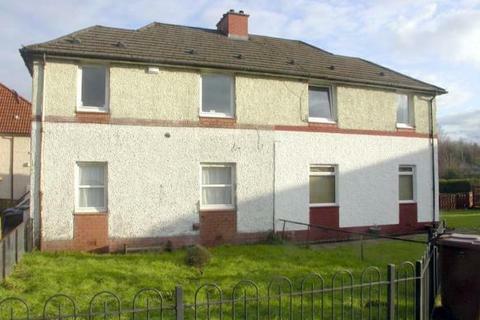 *NEW PRICE*- £6,000 Under Home Report Valuation. 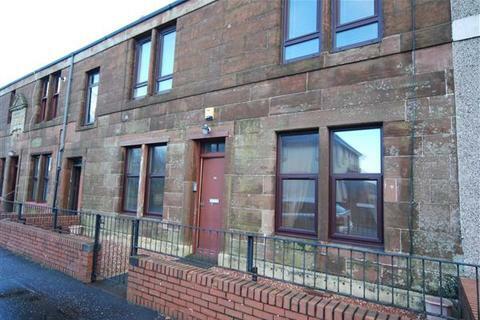 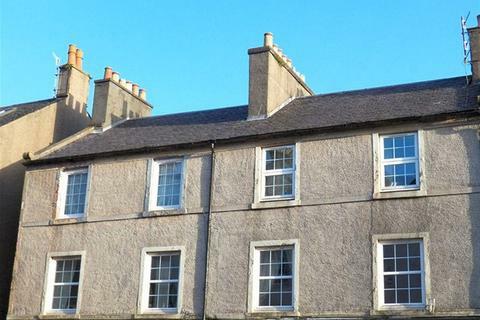 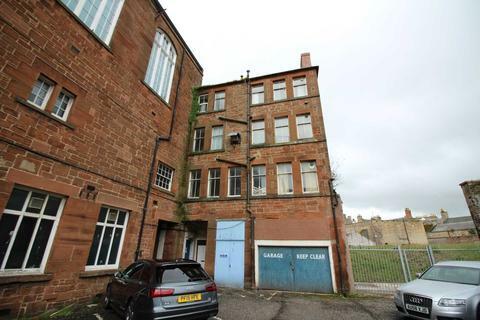 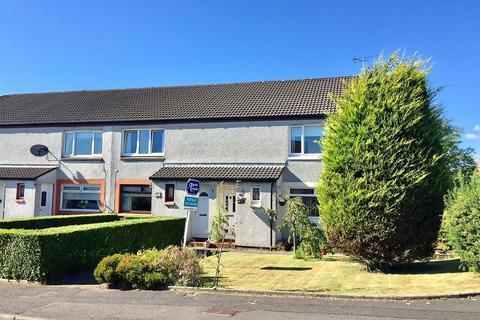 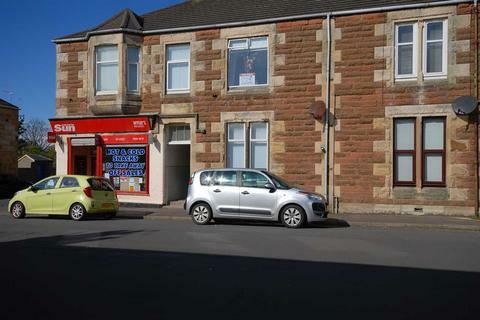 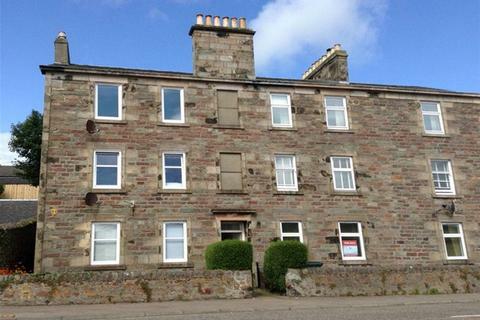 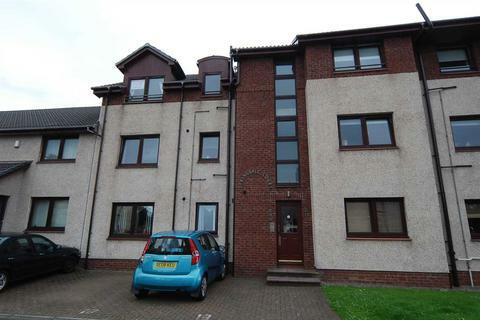 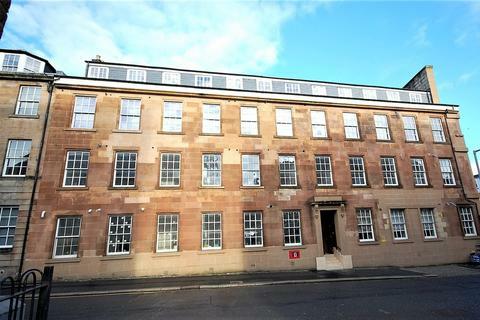 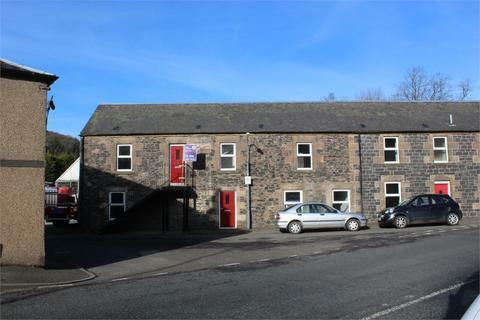 Investment Opportunity with Gross Yield of circa 7% on Monthly Rental of £315 pcm.5 Muthag Court is a well presented one-bedroom flat situated on the second floor of a larger block in the popular market town of Selkirk. 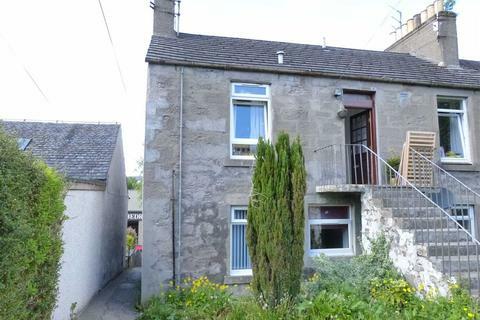 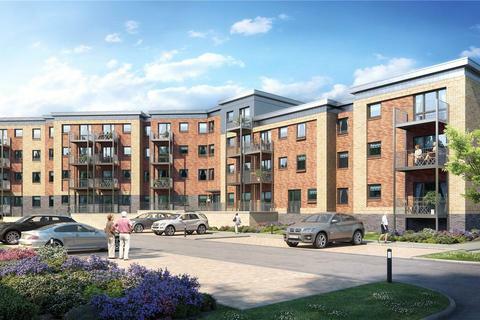 An excellent first time buy, ideally suited to a young couple or single person. 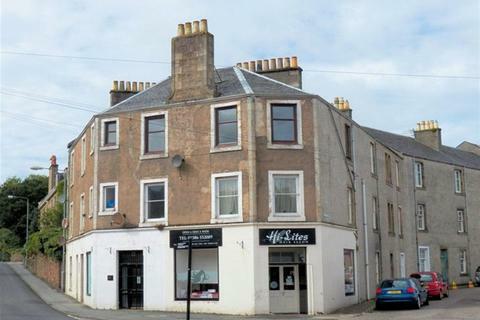 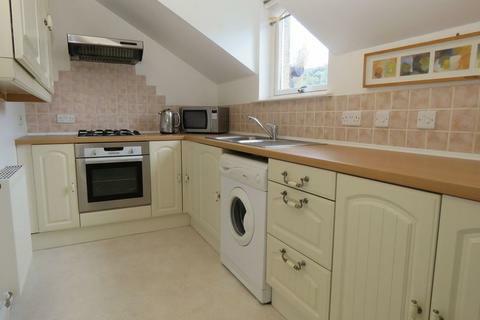 Situated within a quiet residential cul-de-sac, an attractive 2 apartment upper cottage flat offering accommodation that will appeal to all age groups of buyer. 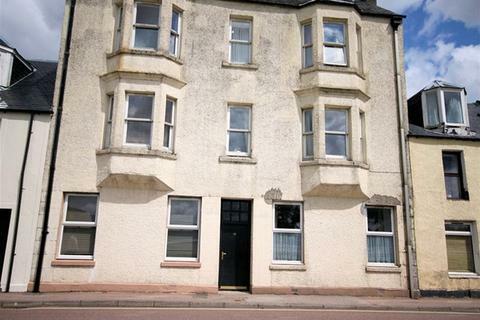 Home Report Valuation £62,000. 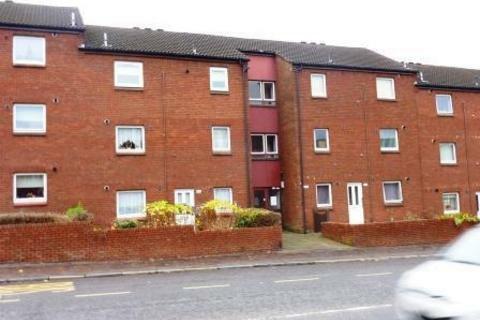 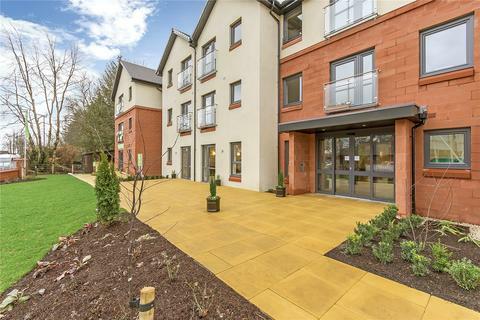 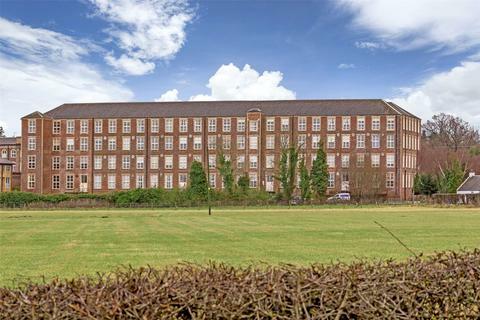 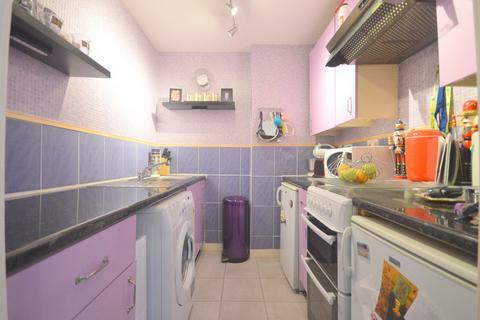 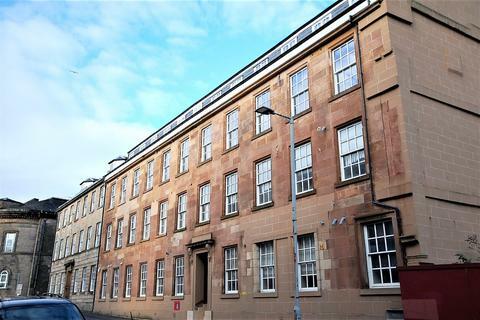 Marketed by Aris Property - Glasgow.